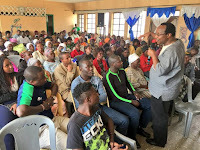 Wednesday February 6, 2019-NASA strategist, David Ndii, has named President Uhuru Kenyatta as man responsible for the woes facing Deputy President William Ruto as far as 2022 is concerned. 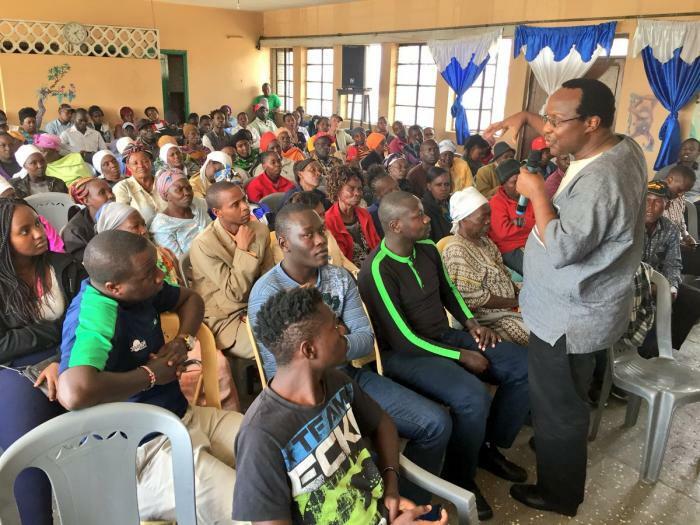 Speaking yesterday, Ndii noted that Uhuru was fighting tooth and nail to ensure Deputy President William Ruto does not clinch the Presidency come 2022. He argued that Uhuru is out to politically fight Ruto and only time will tell if the DP will ever set foot in State House as his successor in 2022. The economist was responding to a tweet in which a one Cedric Ngugi had said that the Judiciary had the powers to totally eliminate graft since it stood ground against the Jubilee wave to quash Uhuru's re-election after August 8th, 2017. "Our Judiciary has no will to administer justice at all. If it could stand up to Jubilee during the election petition, which other force would stop it, say, in the fight against corruption?" Ngugi tweeted. Replying to the tweet, Ndii said Uhuru is only interested in destroying Ruto before 2022 not fighting corruption. "Which fight against corruption? Uhuru Kenyatta is fighting William Ruto, not corruption," he said in a tweet.